Time flies, doesn’t it? The fourth of July is just days away and then summer will be in full swing. Wasn’t it just Memorial Day weekend? LOL. I’ve been so focused on writing I guess the days just got away. I’m so glad you’re here now so we can catch up. Go ahead and grab your cup of coffee (I’ll get mine) and I’ll fill you in on what’s been happening. I’ve been spending a lot of my time at my desk working on two manuscripts. 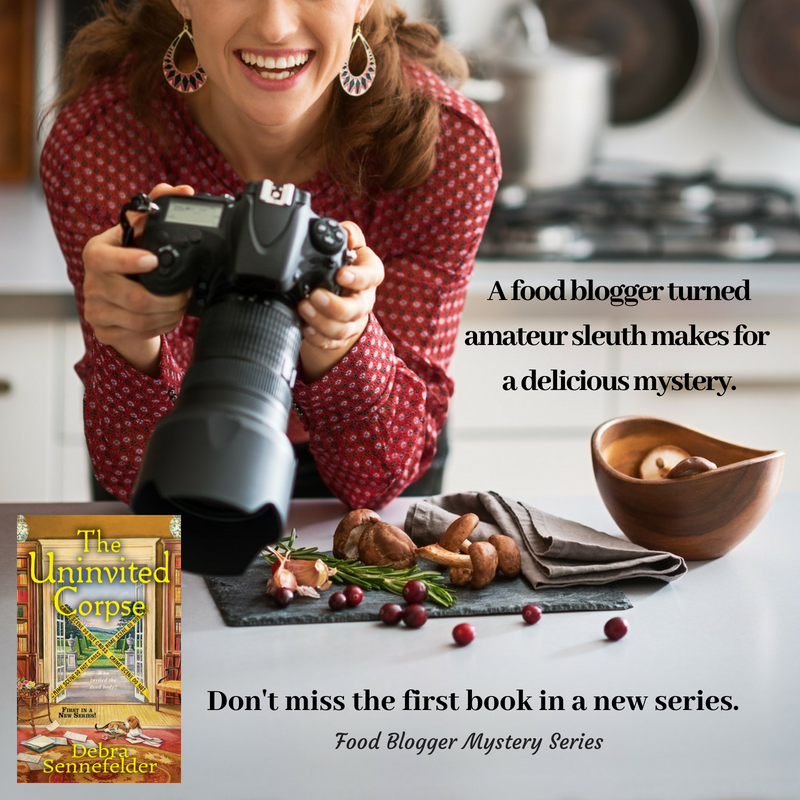 I’ve finished the third book in the Food Blogger Mystery series and sent it to my critique partner. So far, I’ve gotten half of the manuscript back and it’s parked safely in my inbox while I finish writing the first draft of book two in the Resale Boutique Mystery series. I’m having a lot of fun writing the book, tentatively titled Silenced in Sequins but I admit I’m having a hard time getting into the Christmas spirit. The book is set around Christmas and I need to find my inner HoHoHo as I brace for a stretch of 90+ degree days coming up. I saw a commercial for the Hallmark channel and I think they’re doing a Christmas movie marathon. I’m confident a week of watching Christmas movies will get me in the holiday spirit. What do you think? I started thinking I needed to get out more. It’s so easy to stay inside at my desk and only venture out to run necessary errands. I remembered that last year, my first year as a full-time writer, I missed out on a lot of beautiful days because I was all work-work-work or write-write-write. 🙂 This year I wanted to make a change. Now, I’m pretty good at working out on my own. I have boundless resources for a variety of workouts, but I wanted to get outdoors – fresh air, sunshine, and some pretty sights. So I teamed up with my neighbor, Ginger, and twice a week we go for an hour walk. 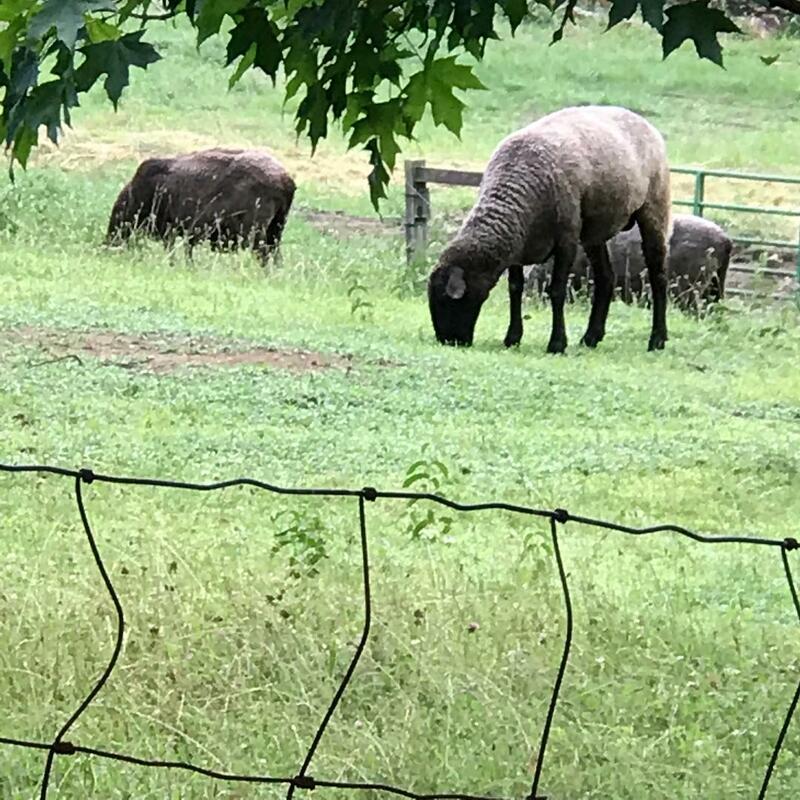 Some mornings we catch a glimpse of the sheep on the farm across from our road. One morning we saw a bobcat. Yeah, that was interesting. Mostly though, we spy chipmunks and rabbits. Best of all, spending time outdoors is a wonderful way to fuel the creative process. It’s not just with Ginger I walk outdoors, my pups Susie & Billy make sure I get a walk (though shorter) in practically every day. Yay, walking! If you haven’t had the chance to read THE UNINVITED CORPSE it’s available on Amazon and Barnes & Noble in print, e-book and audio book format. Because of my amazing readers I was able to hit 50 reviews on Amazon. Thank you! A couple of weeks ago I received my author copies of my audio book and I donated one to my town’s library. While I was there I took a few moments to enjoy the serene courtyard. 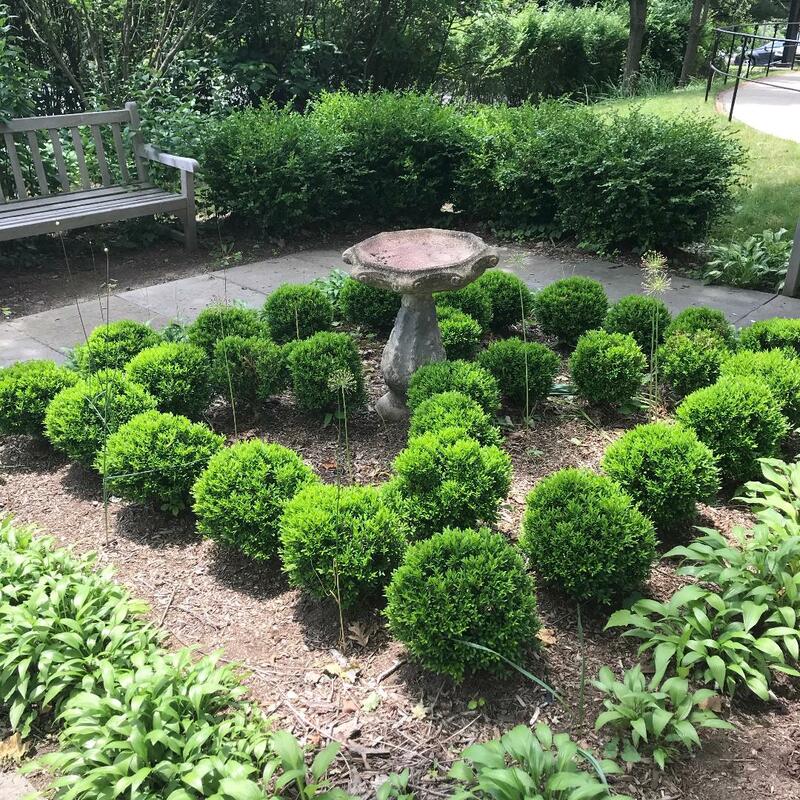 Isn’t a beautiful spot to sit and read? 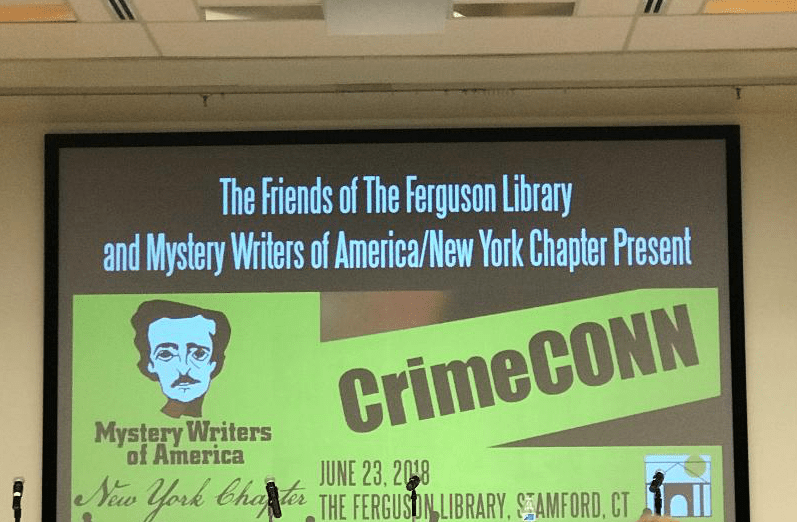 This past weekend I attended a full-day event in Stamford, CT hosted by the New York Chapter of Mystery Writers of America. There were panel discussions from research to self-publishing to forsenics anthropology. It was also a great day to catch up with a few of my writer friends and dinner out. 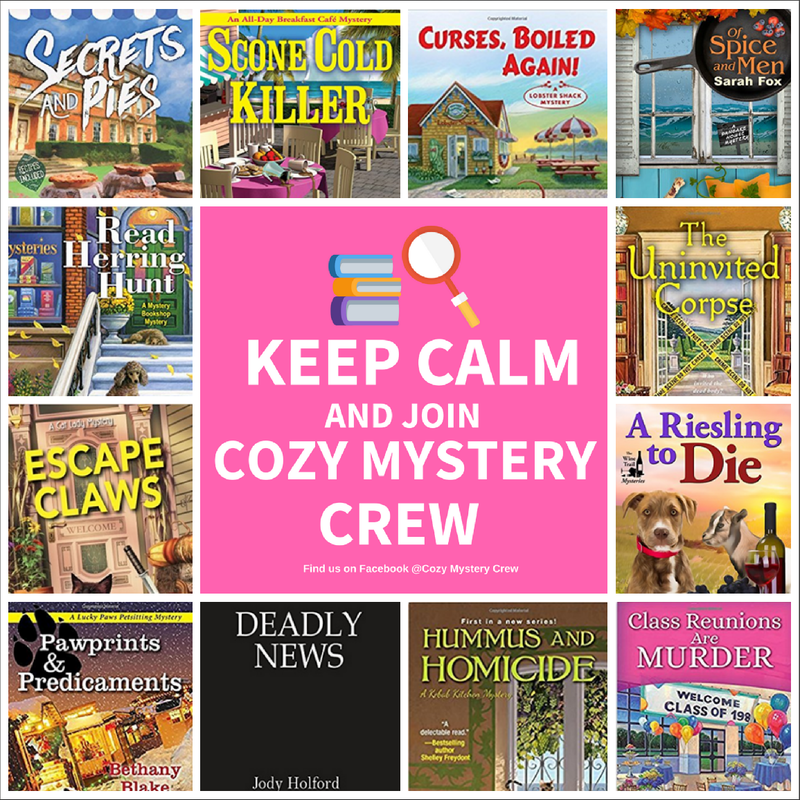 If you’ve joined the Cozy Mystery Crew you’re eligible to join our Summer Reading Program. Book your summer with a great list of reads from 12 cozy authors. For more info click here and you’ll be directed to the About section. I’m going to wrap up this post. It’s been great catching up with you and I hope you’ll take a moment and let me know what you’re doing this week? Any vacay plans? What are you reading?